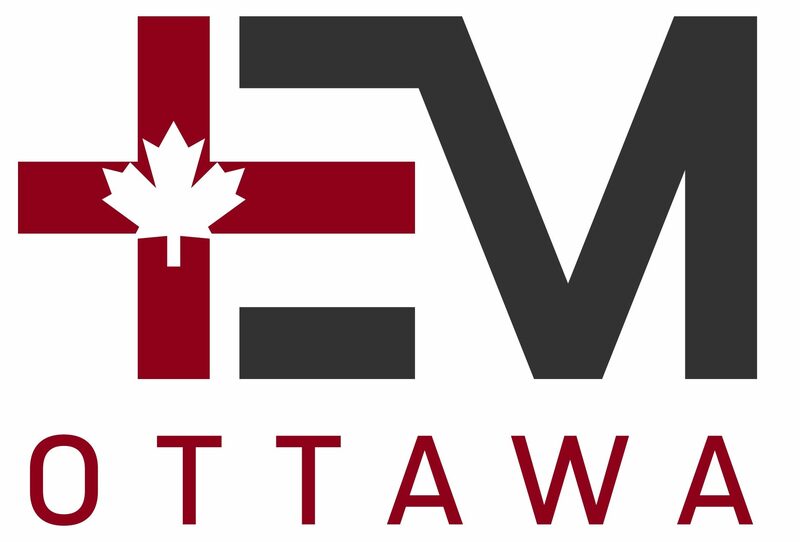 Dr. Michael Woo is a staff Emergency Physician and trauma team leader at the Ottawa Hospital. At this years NCCEM conference he presented an update on ATLS trauma care. 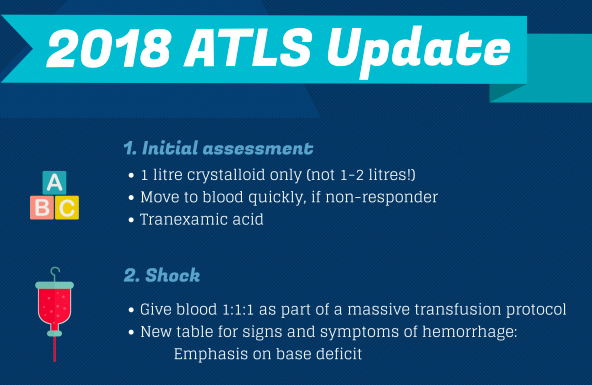 The 10th edition of ATLS was released this previous summer, and was offered to be one of the “most innovative and creative updates since the inception of the ATLS course.” This review presents the major highlights to changes in the 10th edition of ATLS only. It is not meant to be a comprehensive review of trauma care. Perhaps the greatest success of ATLS has been the standardization of trauma care; from small remote centres to large urban hospitals. As with all guidelines, innovative practice changing research is often slower to make it into practice and this review does not include many of the advances in trauma care that are already being used in specialized trauma centres.